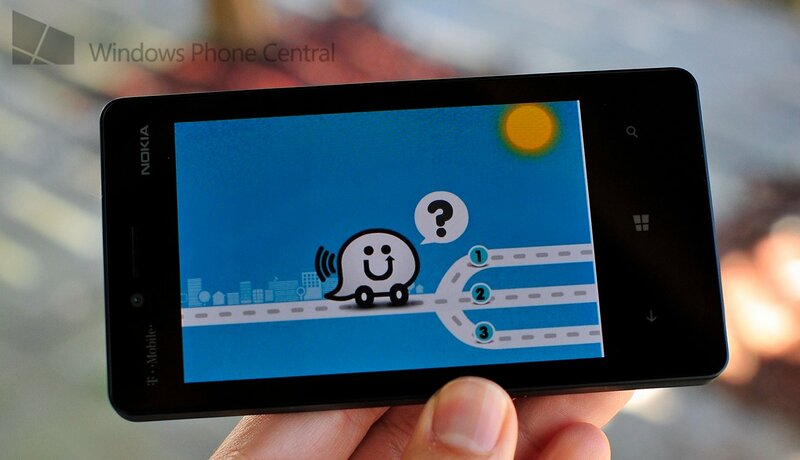 We’re not actually huge fans of Waze (www.waze.com) but we sure know a lot of you have been yearning for it on Windows Phone. The popular navigation-traffic-social app allows drivers to keep up to date on traffic conditions, detours and anything else worth self-reporting to others. We saw a sanctioned homebrew project for Windows Phone way back in 2011 that used Waze’s data, but it was far from perfect and quite clunky. Now, Calcalist.co.il is reporting that the an official app for Windows Phone 8 is not only planned but it’s ready to come out in June—no doubt part of the continuing wave of official and updated apps that we’ve been seeing over the last few weeks. So why the reconsideration? Waze is based in Israel and as it turns out, Windows Phone just wasn’t too popular there, leading the developers to put it on their long to-do list but hardly giving it priority. With Windows Phone 8 though, the tables have turned with the OS growing (and supporting right to left languages) allowing the company to reconsider. Personally, we were a bit peeved and shocked to find that the new BlackBerry 10 OS already has an official Waze app. Granted, the BB10 World store pales compared to Windows Phone as is, but it always rubbed us the wrong way seeing “official” apps for that nascent platform before ours. At least now we can take solace in knowing that Waze will soon come around to the Windows Phone camp, giving us one more feather in our cap. Interestingly, Waze used to be on Windows Mobile back in the day and Microsoft reportedly invested $25 million in the company back in 2010. Source: calcalist.co.il; Thanks, Opher , doron and achiash, for the tips!